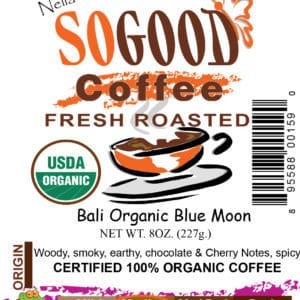 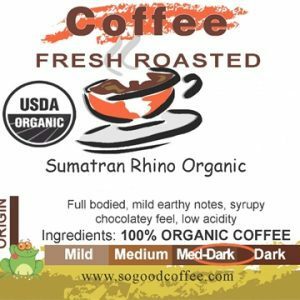 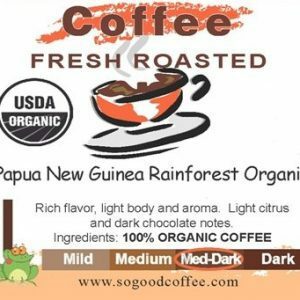 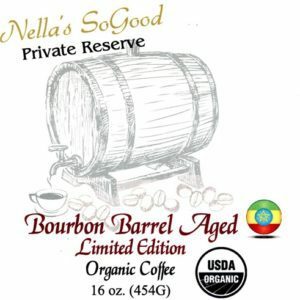 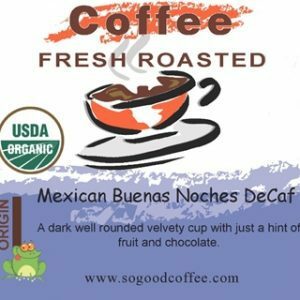 Roasted to a dark blend that creates a pungent coffee with notes of blueberry and citrus. 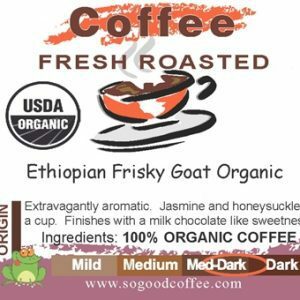 Best served as a filter drip. 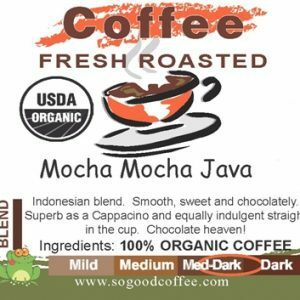 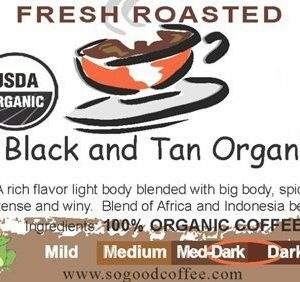 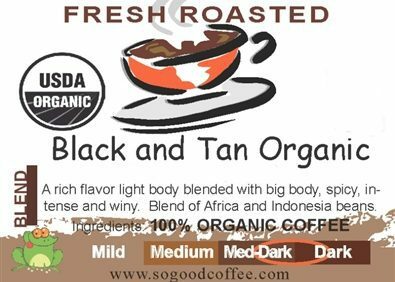 A blend of Indonesian and African coffees.